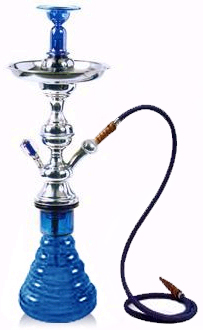 The Conifer Hookah fires up any atmosphere with its unique and friendly design. 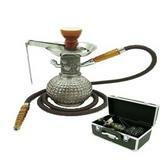 This Hookah allows for easy travel, setup, as well as storage. The Conifer's design enables it to retain and release a decent amount of smoke, allowing for a more enjoyable smoking experience.